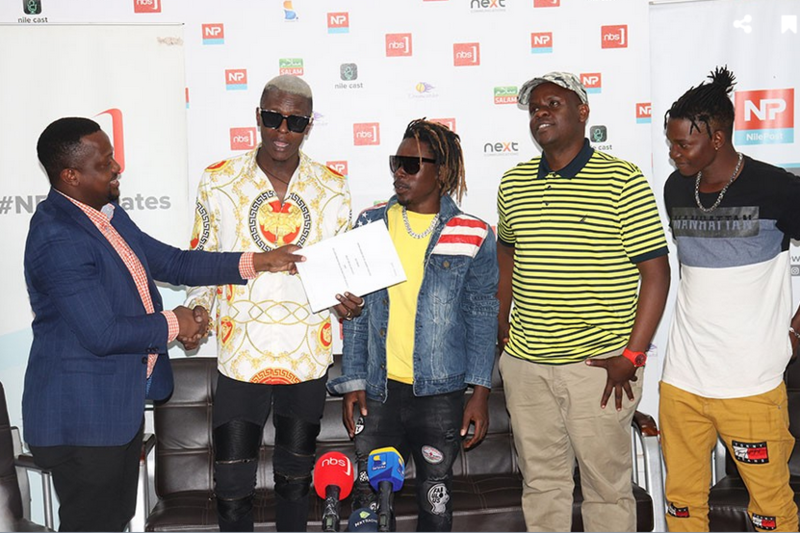 KAMWOKYA – Local NBS Television has Thursday November 8, injected Shs 500 million into singer Joseph Mayanja, stage name Jose Chameleone’s forthcoming ‘Legends Saba Saba concert’. Joe Kigozi, the Next Media’s Chief of Strategy, where NBS is a brand said this is aimed at promoting local musical talent. “As we continue to celebrate ten years since hitting the Ugandan airwaves, we have decided to give back to one of the people who have greatly contributed to the development of the music industry,” Kigozi said. On his part, the singer Jose Chameleone who recently recorded an Instagram video rallying fans Bobi Wine, a fellow musician ‘Kyarenga’ said he is organizing something extraordinary. “The concert will only be equated to ‘Saba Saba’. 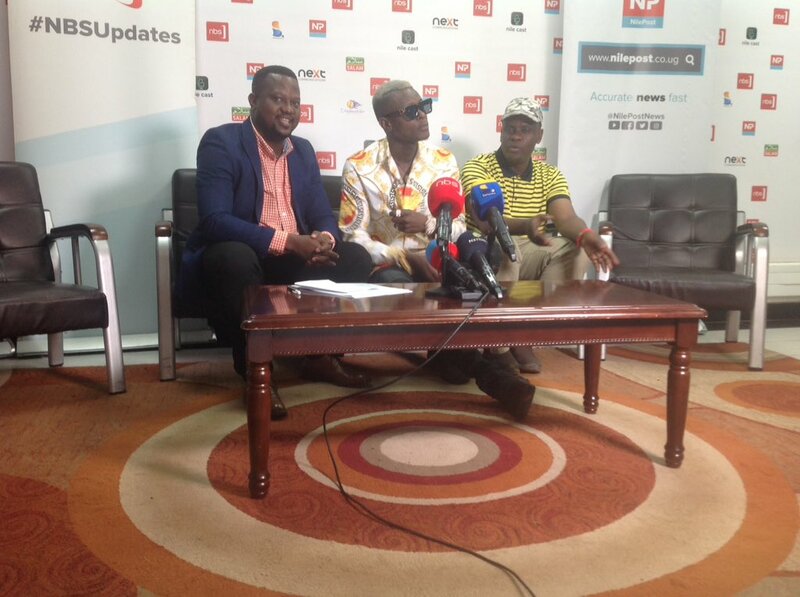 I promise this time round you are going to witness what you have never seen at any local concert,” Chameleone said. The ‘Legend Saba Saba’ concert is scheduled to take place on December 7 at the Lugogo Cricket Oval. Chameleone will also perform at Busalabala on Saturday, November 10 during the much anticipated Kyarenga concert. Related Items:Joe Kigozi, jose chameleone, Kyarenga concert, NBS Television, Saba Saba’.